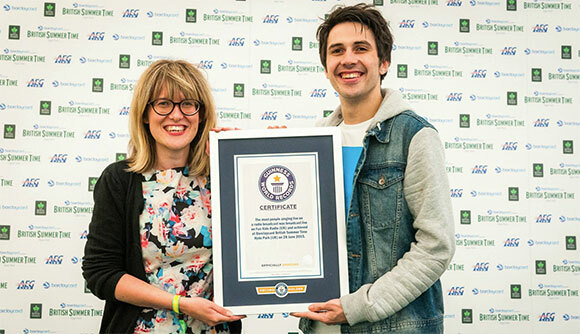 We set a Guinness World Record at Barclaycard presents British Summer Time Hyde Park! And it’s a world record for one of our favourite things – singing a Frozen tune! 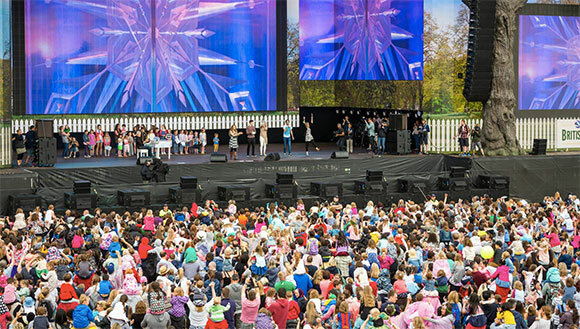 Thank you to everyone who was at Barclaycard presents British Summer Time Hyde Park this weekend and helped us set a Guinness World Record! 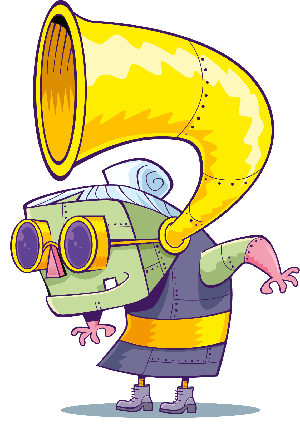 On Fun Kids we love playing all the tunes from Frozen. So this weekend we decided to try something special at Barclaycard presenters British Summer Time Hyde Park. Could we get thousands of people to sing Let It Go live on air and set a world record for the most people singing live on radio? Fun Kids presenters Sean and Bex were on the main stage to lead the singalong where thousands and thousands and thousands of you joined in! And now we are officially Guinness World Record holders – very nice!